Blizzard axes down Heroes of the Storm eSports events for 2019 and will release less content in the future. 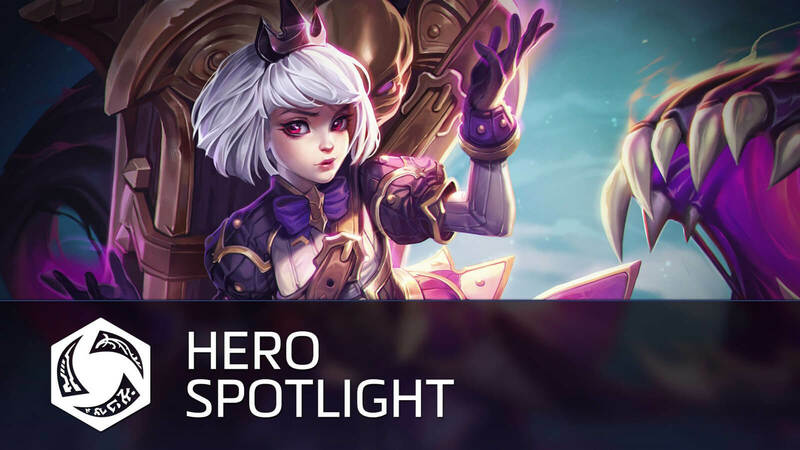 When Riot Games came up League of Legends and Valve with DOTA 2, developer/publisher Blizzard Entertainment responded by creating a multiplayer battle online arena game of their own that we know today as Heroes of the Storm in 2015. 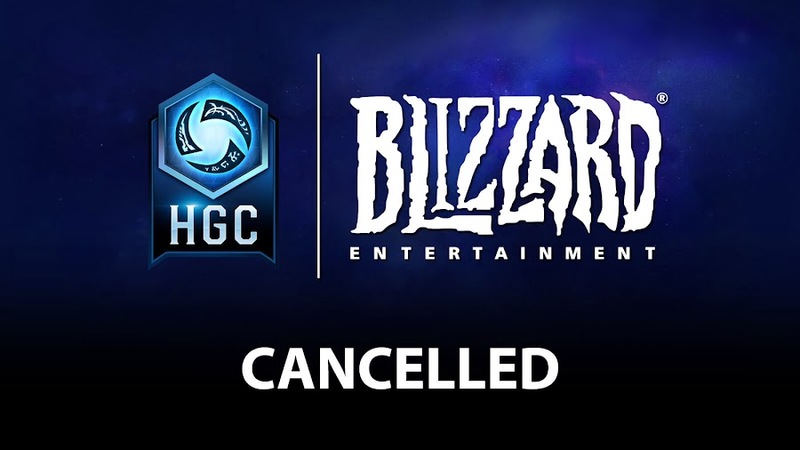 Each year, these two competitor companies arrange international world championship events that attracts millions of viewers, whereas Blizzard literally struggles to get a steady bunch of spectators and now they are cancelling their 2019 eSports events. Whenever it comes to take part in the world-class gaming events, every other renowned franchise in MOBA games offers massive prize pool for the winners and on that comparison Heroes of the Storm Global Championship (HGC) has very little to offer. Moreover, the company is moving their resources from development teams away from the game to work on other unnamed projects. 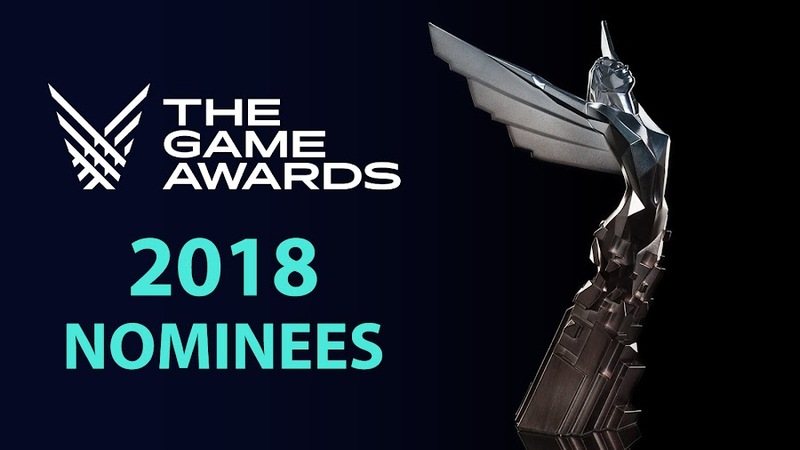 Company president J. Allen Brack states this to be a hard decision and also claims that such action has led to new games that they are proud of today. We do understand that saying such actions in past has brought us some of the biggest games they ever made, is just a desperate attempt to try and convince their fans who are very pissed at them these days due to their recent negligence to what the community really wants. The step to scale back development of the game is caused by many new and unannounced projects they are currently working on. To help those stand on their feet, they decided to swing talented heads for their years of expertise and skills. 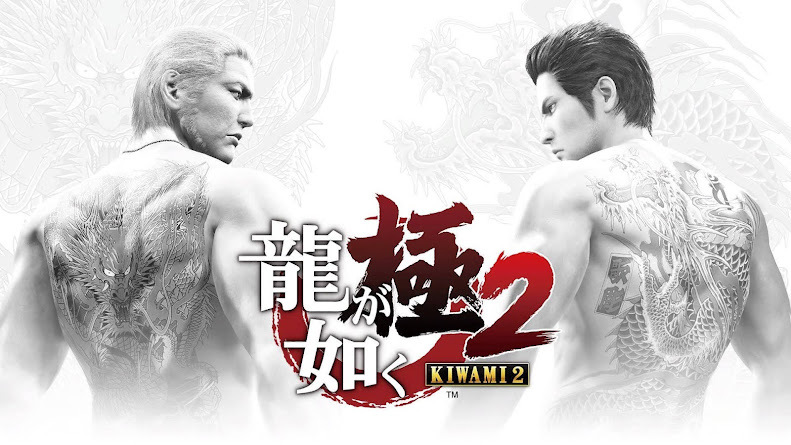 Without going into much deception, they also cleared out that even though they plan on continue supporting the game, fearing players may start outright abandoning the title but the devs will do that with a fewer flow of content release from this point. 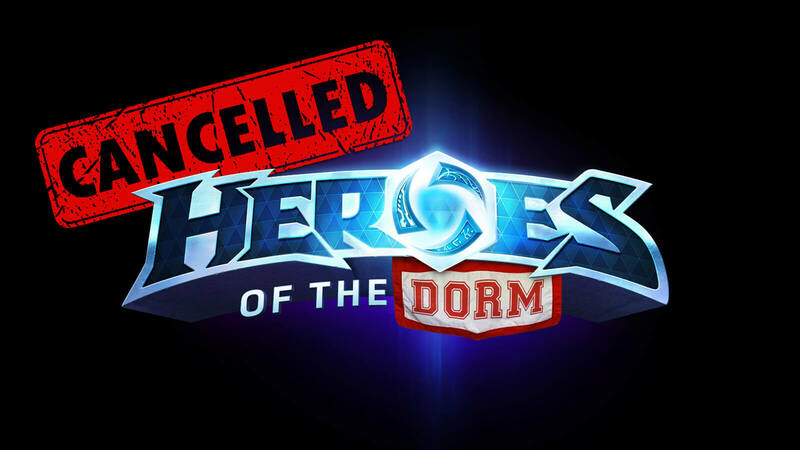 The company has obviously choosing other priorities and it led them to cancel two of the major upcoming eSports events for Heroes of the Storm in 2019, HGC and Heroes of the Dorm series. Thanking the fans and players for their support, the official site has echoed somewhat the same dialogues. 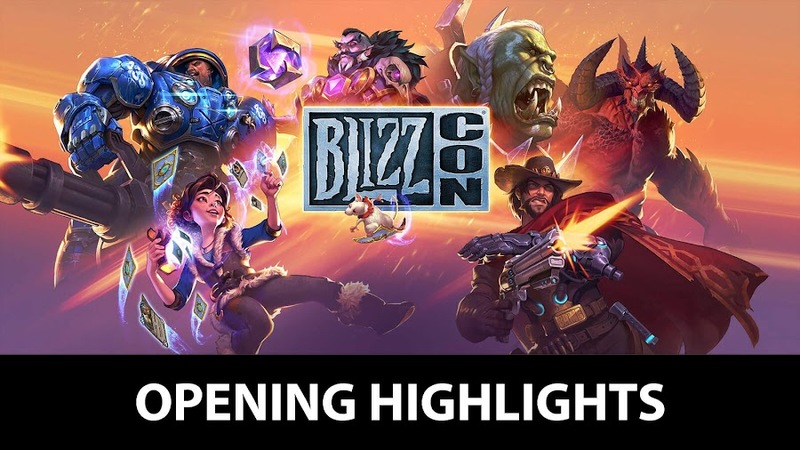 Ever since we got past the BlizzCon 2018 event, Blizzard Entertainment is slowly revealing their dark side that doesn't know what the fans want from them anymore and is constantly at fan backlash that started with the announcement of Diablo Immortal. Only a month after that PR disaster, they are slowly cutting off support for Heroes of the Storm now. 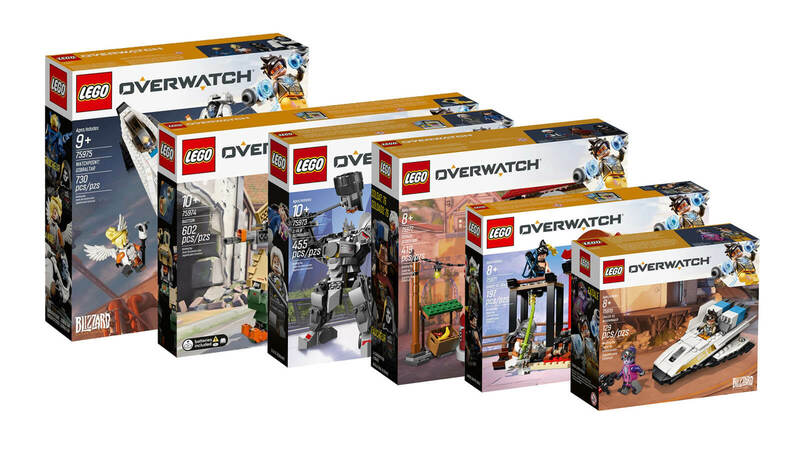 Blizzard has been taken over by Activision recently and the shareholders clearly want them to pursue projects that drive more money. This way, they will effectively kill popular franchises one by one in time. Warcraft 3 Update Suggests Remastered Edition? Blizzard's recent updates released for the 16-year-old Warcraft 3 have fans hoping for a Remastered Edition. Developer/publisher Blizzard Entertainment has released their fantasy real-time strategy game Warcraft III more than a decade ago, in 2002 for Mac and PC. The 16-year-old game is getting a brand-new Patch 1.29 has been released by the developer for testing. 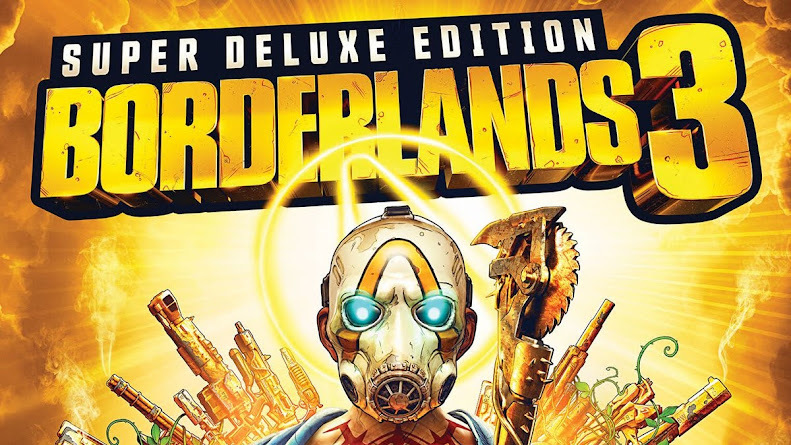 The updates include a revamped 16:9 widescreen display support instead of last year's 1440x1080 resolution upgrade, a 24 player servers in an experimental mode, hero balance changes and Map Pools for a change. 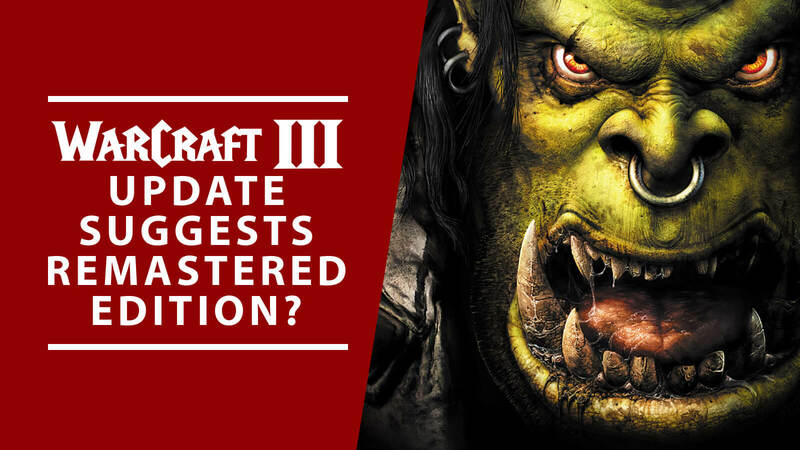 Warcraft III Update Suggests Remastered Edition? This sudden update after quite a while isn't the real news here even if it seems a bit odd because Blizzard dropped the last update for Warcraft III in 2017. They've been also working to update their other classic fan-favorite games like Diablo 2 and StarCraft. This is an attempt to restore them to glory they deserve as par present day games running on modern operating systems. The recent updated installer interface is what that drew attention of keen eyes of game theorists already. 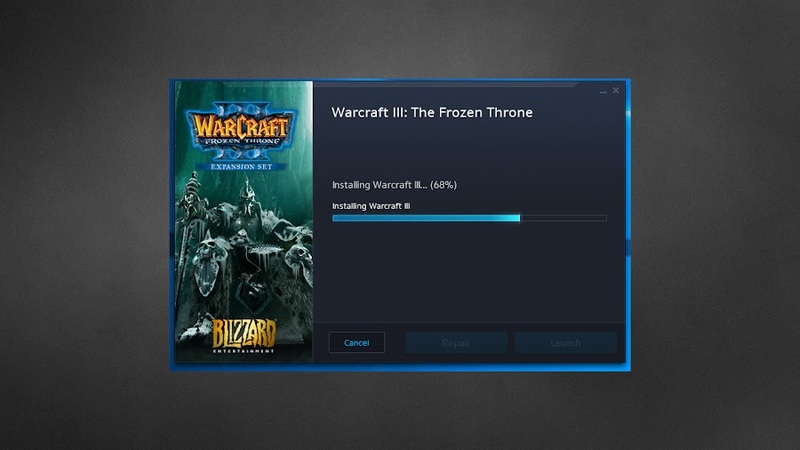 It was pointed out that Warcraft III has an updated installer now which is akin to the current Battle.net launcher. Now, this fresh change to one of the legacy games can be for better merger with Blizzard’s Battle.net client. The installation process of the game has also changed as it installs both of the games now. So, that brings hope to the fans that it can lead to a Warcraft III Remastered Edition just like Blizzard's StarCraft Remaster last year. Coincidentally enough, the news of the update hits us at the same time Blizzard is busy making an announcement for a Warcraft III competitive tournament invite that will run from February 27-28 on Twitch. This contest is open for Free-for-All, 4v4 battles and other friendly fights for Warcraft III professionals from worldwide. 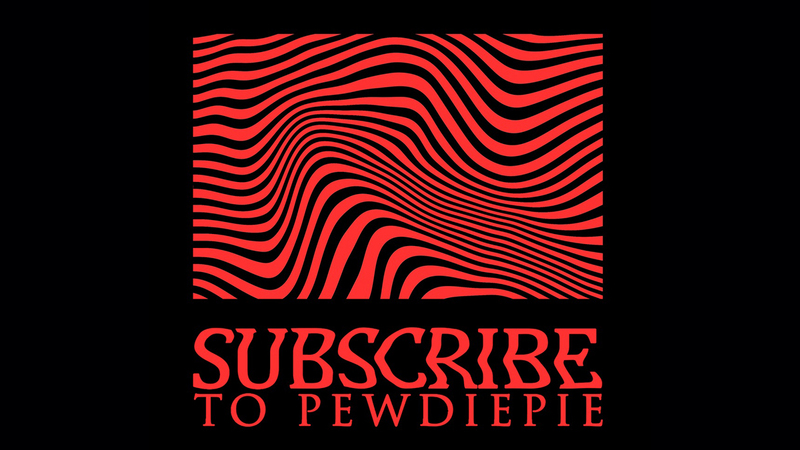 This is just an initiative to bring the game to the arena of esports tournament trend of recent times. We won't be much surprised if Blizzard Entertainment decides to announce the Warcraft III: Remastered during the Warcraft III tournament and this is very much a possibility. Otherwise, they might simply push the announcement to BlizzCon 2018 later this year. 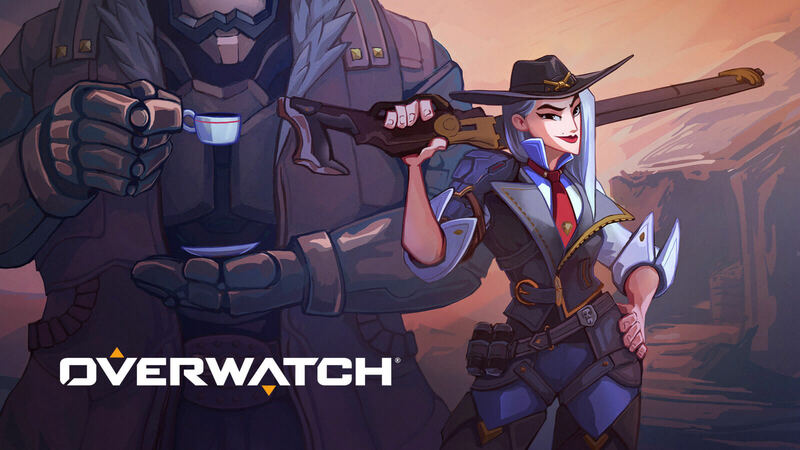 Although the official sources haven't yet releases a statement on the speculation but it's good to see that a renowned game developer like Blizzard isn't giving up on their old titles just yet. A community-created mod for the game named Dota 2 is ruling Valve's digital distribution platform Steam for years.